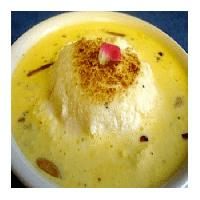 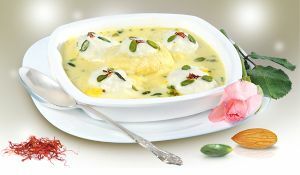 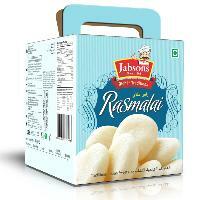 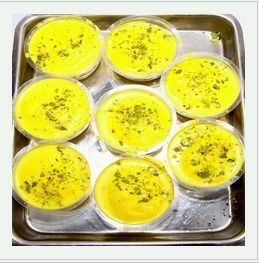 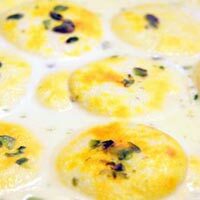 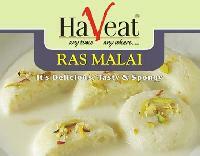 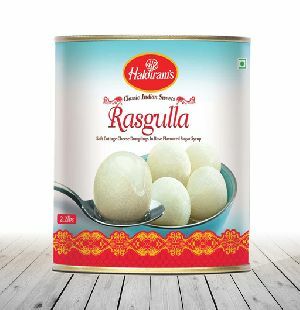 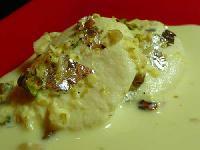 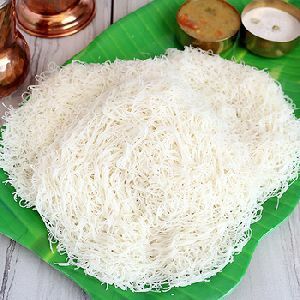 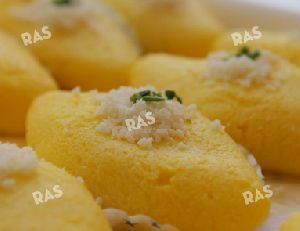 We deals in supplying of wide range of Rasmalai. 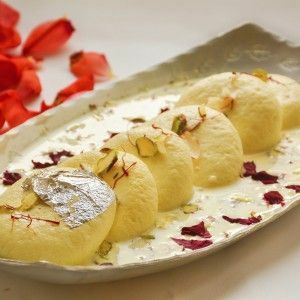 Rasmalai is a royal and delicious bengali dessert.Enjoy our rasmalai which consists of flattened balls of paneer soaked in thick milk and flavoured with cardamom and pistachio..
Vasdev Wale is located in Moti Chowk Rewari. 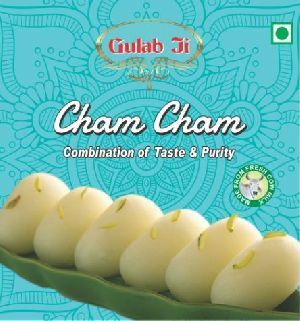 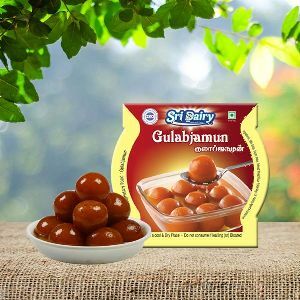 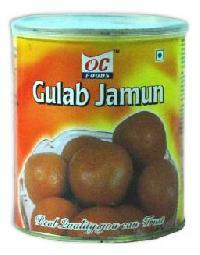 We prepare and offer a variety of mouthwatering Gulabjamun, maintaining the superior quality standards and hygiene. 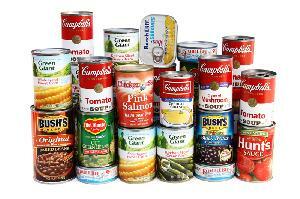 We Supply Canned Food in bulk quantity only by shipping. 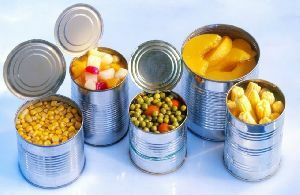 We manufacture canned vegetable & fruits our production capacity is 500 tons per month. 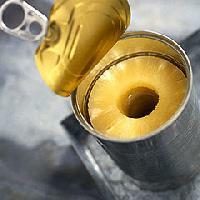 Urinary has been specially formulated to assist in the management of struvite and oxalate crystals and stones in the canine patient. 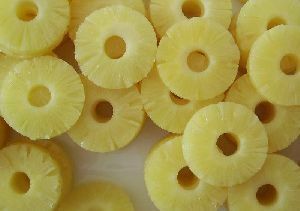 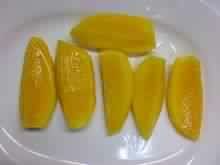 It helps to manage urine mineral concentrations. 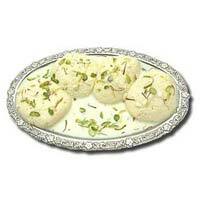 Buy Royal Canin prescription food online from the best pet product supplier online. 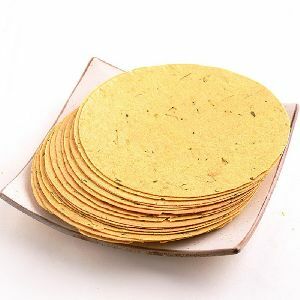 Order now from your favorite pet product store in Mumbai. 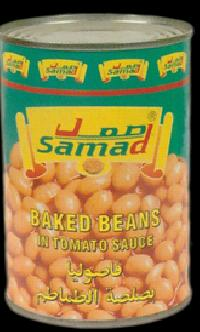 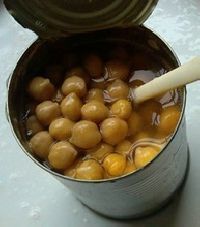 One of the famous Canned Foods supplying company.